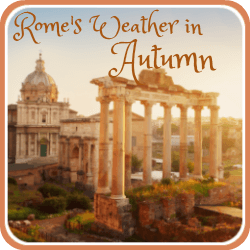 Ancient Roman Culture fun facts - where Italian culture and traditions began. 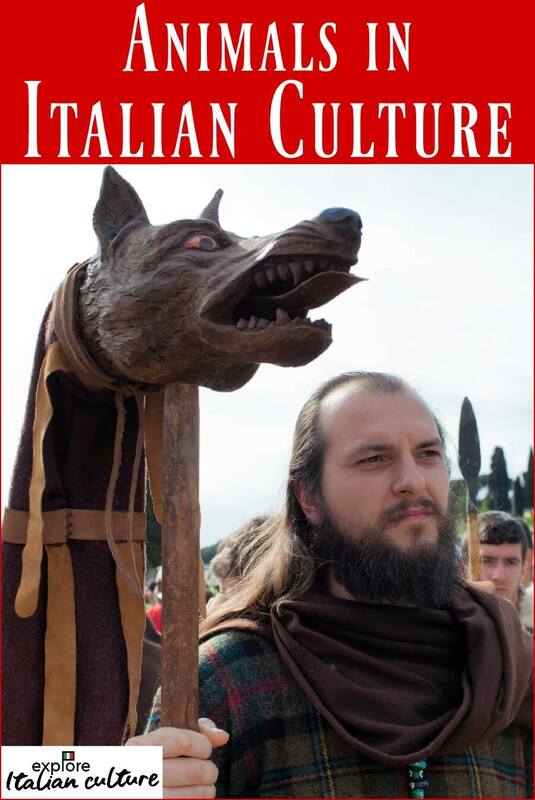 Ancient Roman Culture - fun facts about where Italian culture and traditions began. 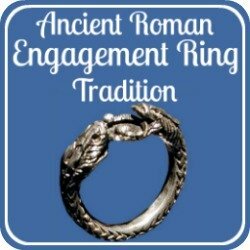 Need to know about ancient Roman culture for a project? 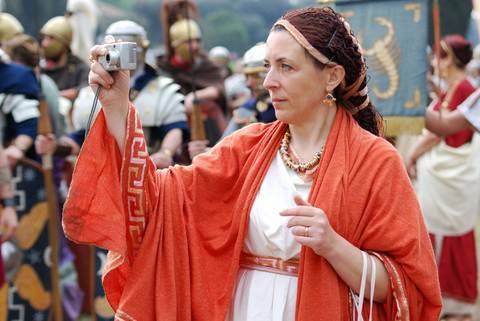 Trying to enthuse your kids about Italy's history? 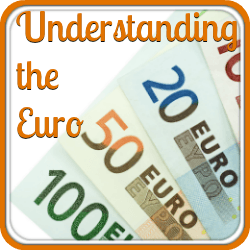 Wondering where Italian customs came from? 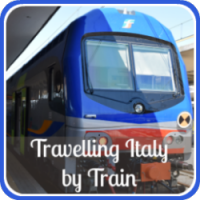 Visiting Italy and want to know more about its culture? You've come to the right place! 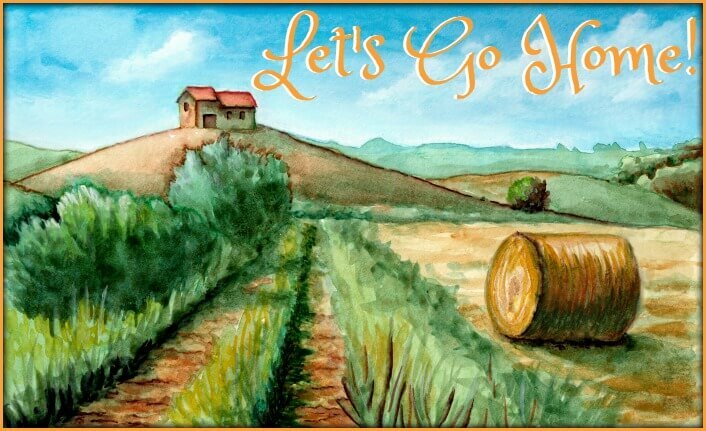 Have fun as we tell you all the things you won't find in guide books. Ancient Roman culture. Not nearly as boring as it sounds! Everything you'll find in Italy - jewelry, weddings, food, architecture, even the way they treat animals - has its roots in the Roman Empire. 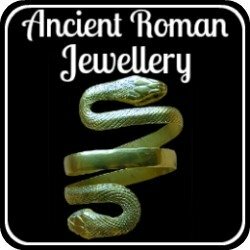 Ancient and modern Roman culture combine! You don't even have to be in Rome - driving along any road in Italy you're likely to come across some Roman ruins. You'll be surprised at just how much fun it can be learning about how old and new connect - it's fascinating! Who invented the doggy bag? Just click on the pics to find the answers to all this and more. Any more fun facts about ancient Italian history? Beyoncé once drank Pepsi in the middle of it! 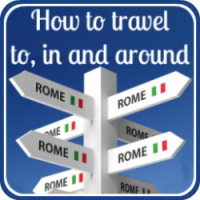 And we think that once you've read about the Colosseum you'll want to visit, so we've included a page of 'top tips' about the best way to do it. 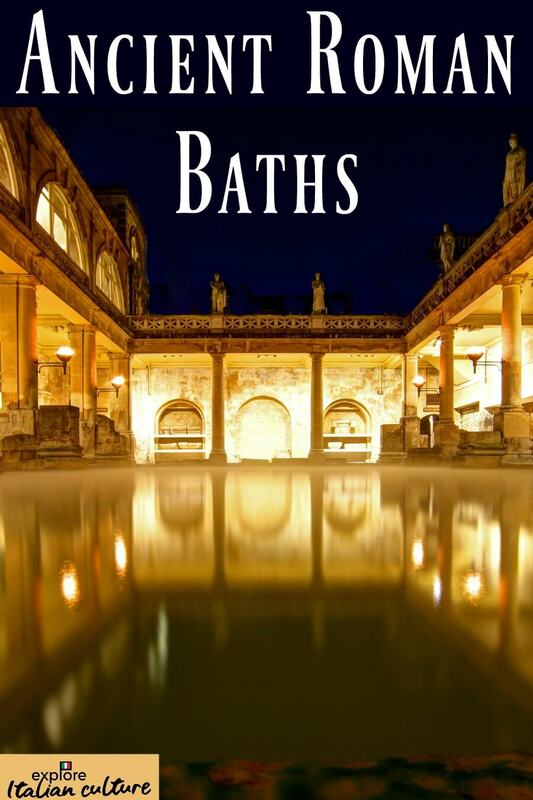 Can't get enough about the culture of ancient Rome? How did crows help people to write? Why did women wear snakes? Did gladiators really wear lockets? Can it really be right that brides used to have their wedding hair styled with a spear? Why did Keira Knightly have something in common with the women of ancient Rome? 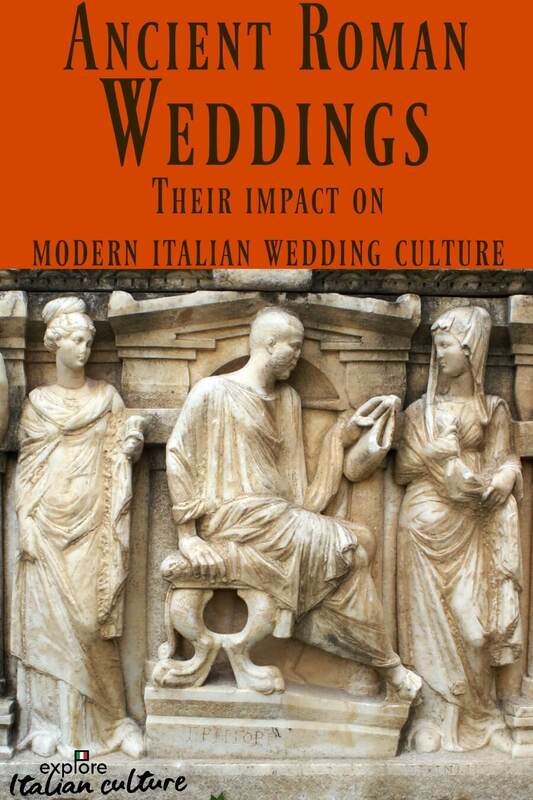 The section on weddings will be particularly interesting if you want to add some Italian culture and traditions into your own engagement etiquette or wedding ceremony, because modern wedding customs in Italy almost all have their origins in Roman history. If you've enjoyed our facts about the Roman Empire and its effects on modern Italian traditions, we think you'll like these pages.